Consumer rights activists in South Africa have today announced their intention to take a mass homeopathic ‘overdose’ next month, as part of a major global protest against the alternative remedies. Protestors in Cape Town will swallow entire bottles of homeopathic pills on February 5th 2011, in a bid to raise public awareness of the fact that homeopathic ‘remedies’ are ineffective – putting pressure on pharmacists and healthcare providers to ensure that products sold as medical treatments actually work. 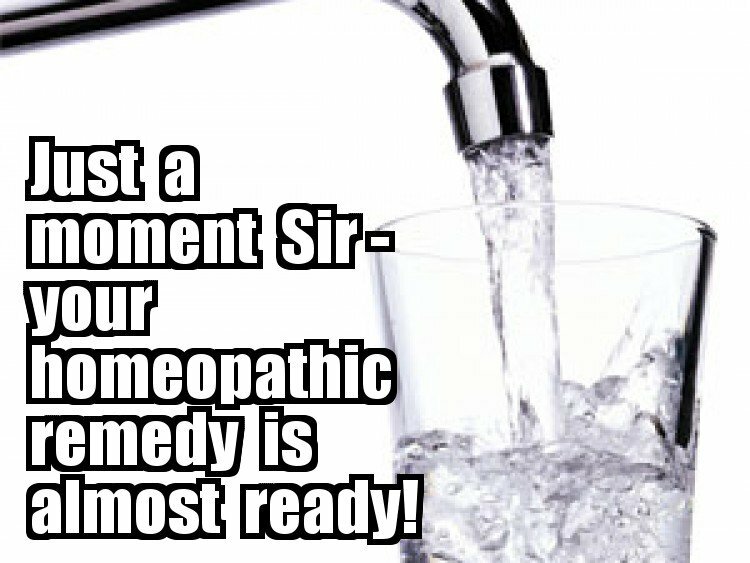 The demonstration is being organized by the Free Society Institute as part of the 10:23 Campaign  – a global protest against the homeopathic remedies originating in the United Kingdom. Similar events will be taking place in dozens of countries around the world, with protests announced in Germany, Hungary, Australia and Canada. 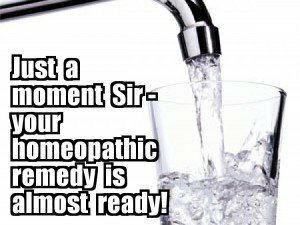 Michael Marshall, co-ordinator of the international campaign, said: “We intend to show that there is a growing feeling around the world that enough time and money has been wasted on homeopathic remedies. In the two hundred years these treatments have existed, there has never been anything to suggest they work – and because they’re nothing but sugar and water, they couldn’t possibly do the things homeopaths claim they can do. Tens of billions of pounds are spent every year around the world on these ineffective remedies, and when told what they really are, and how they’re made, most people are shocked these useless treatments are still able to be sold to an unsuspecting public”. The 10:23 Campaign launched a year ago in the UK, with almost 400 protestors taking part in ‘overdose’ events across the country following an admission by Britain’s leading pharmacy that the pills are only sold because consumers will buy them, not because they are effective. The campaign is named after ‘Avogadro’s Number’  – a scientific constant which can be used to show homeopathic potions contain no active ingredients. Though some would argue dispensing sugar pills may seem harmless, the endorsement of homeopathic potions by pharmacists and healthcare providers has grave consequences. As well as undermining public trust in medicine and medical advice, patients with serious conditions can avoid seeking medical attention in the belief that homeopathy can treat their condition. An investigation by the BBC in January 2011 revealed that homeopaths were willing to give travelers ineffective homeopathic ‘preparations’ to use in place of real anti-malarial drugs , as well as ineffective homeopathic alternatives to vaccinations . The 10:23 Campaign is organising protests in more than twenty three cities across ten counties on February 5th, 2011.